A former state military administrator is not telling the Economic and Financial Crimes Commission (EFCC) how he came about the N4billion in Abuja with which he built a four-star hotel in Abuja that was later sold to former Minister of Petroleum Resources, Mrs. Diezani Alison-Madueke. The anti-graft agency has already invited all those connected with the transaction between the ex-MILAD and the embattled ex-Minister. The Nation gathered authoritatively last night that the hotel could be seized by the EFCC. The ex-MILAD is also said to have been implicated in a $318m mono-rail project in Rivers State. Investigation by our correspondent revealed that EFCC investigators,after examining the ex-MILAD’s accounts, are now seeking details of the offices held by the retired Brigadier-General, his pay slips,retirement benefits and accruing pensions. The investigation of the ex-MILAD may extend to his stakes in some high net worth companies including one of the firms involved in a $318m rail project. A top source familiar with the probe said: “Apart from establishing the purchase deal, we are looking into the accounts and business activities of the former MILAD, who retired as a Brigadier-General. We want to establish how he came about the N4billion hotel and whether or not he is a business front for some political office holders. “We are in touch with the army authorities to seek the details of the offices held by the former Brigadier-General, his pay slips and retirement benefits and accruing pensions. We want to trace his records. “We have just discovered that he was allegedly involved in a $318million rail project in Rivers State. This dimension is expanding the scope of our ongoing investigation of the ex-MILAD. Responding to a question, the source added: “So far, we have invited all those connected with the hotel deal between the ex-MILAD and Diezani for interrogation. 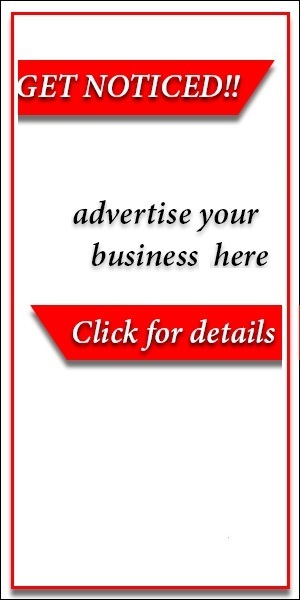 Some of them include bankers and estate agents. The source said after diligent investigation, the EFCC might seize the hotel in line with the Interim Assets Forfeiture Clause in EFCC Act. The National Crime Agency (NCA) in the UK arrested and quizzed Diezani and four others on October 2, 2015 for alleged bribery and corruption and money laundering. The EFCC is understood to have also quizzed three to five more suspects since the interrogation of Diezani by the NCA. 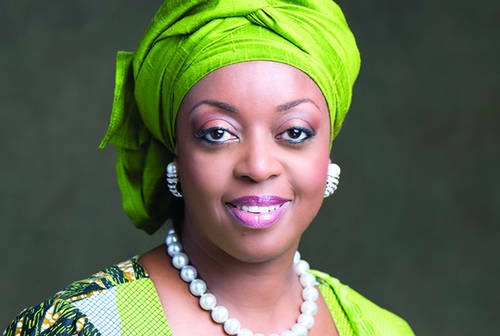 NCA last year obtained permission from a Westminster Magistrate’s Court to seize 27,000 pounds from Diezani and two other women.